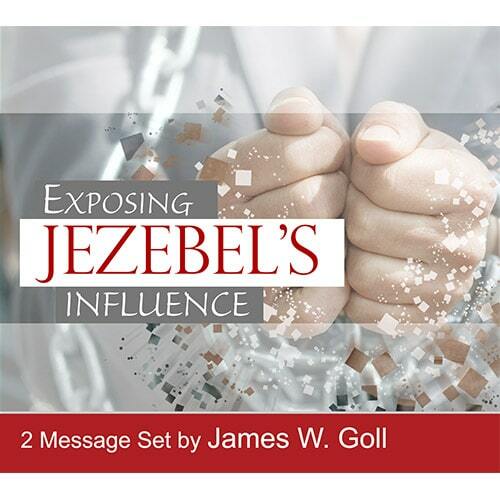 The Jezebel spirit personified by the Biblical Queen Jezebel, arch-enemy of God’s prophets, has been rightly identified. 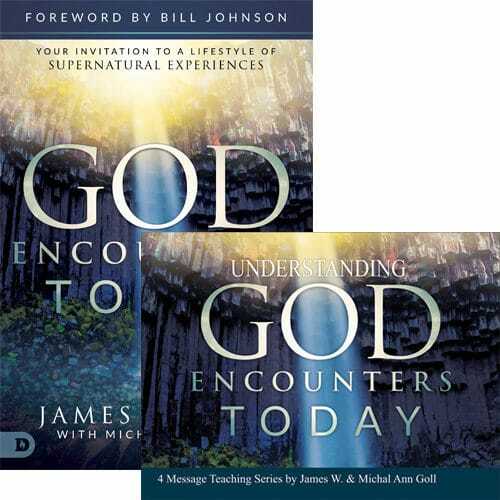 In these messages, James W. Goll will help you to identify and expose the influence of this spirit in your life, sphere, church, cities, and nation. 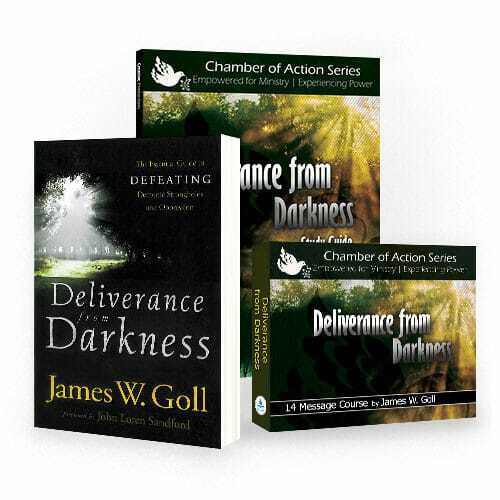 The onset of the prophetic movement advancing into today’s culture of the supernatural has been accompanied by a heightened awareness of the spiritual realm and the strategic knowledge and authority available to the believer in Christ Jesus. 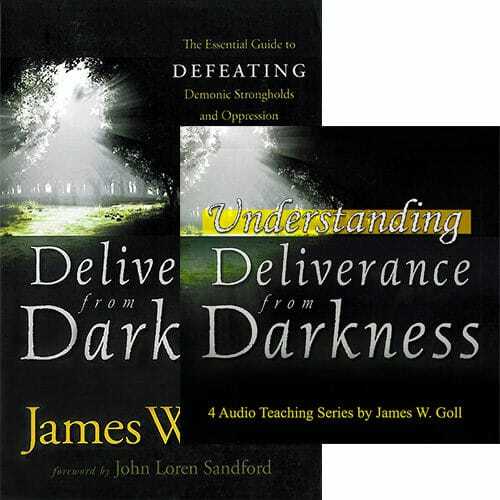 It also brought an increased sensitivity to the nature of the enemy and the devil’s schemes. The Jezebel spirit personified by the Biblical Queen Jezebel, arch-enemy of God’s prophets, has been rightly identified. 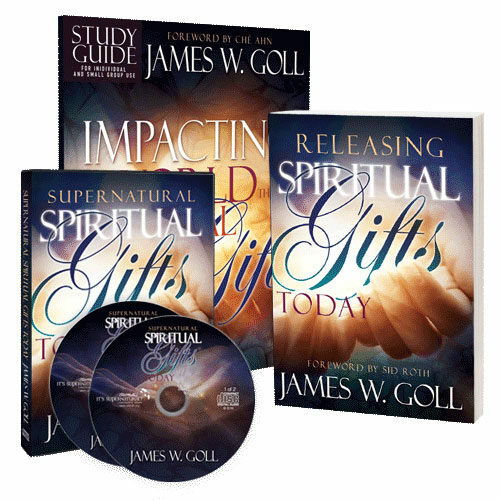 In these messages, James W. Goll will help you to identify and expose the influence of this spirit in your life, sphere, church, cities, and nation.